The field events have been many times looked upon as an afterthought in the track and field world. 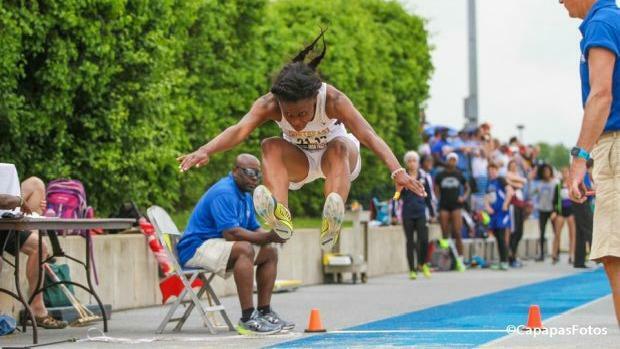 But the reality is that wins and losses from a team perspective often come down to a crucial clearance in a vault or a spectacular leap in the long jump. Whatever the distance or height, field events are very important and interesting in track and field.